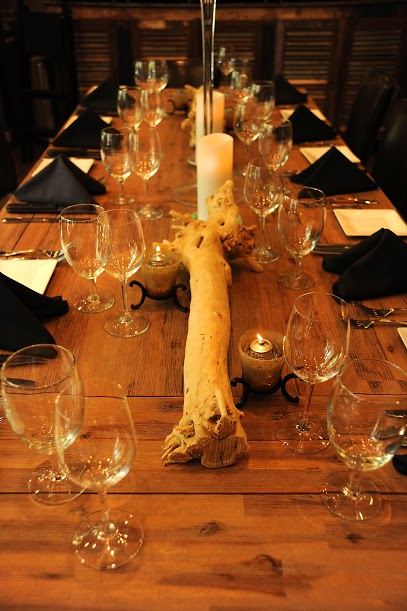 Looking for a unique Chicago venue to host an event? Look no further; Kinzie Chophouse is the perfect space for a true Chicago-style dining experience! 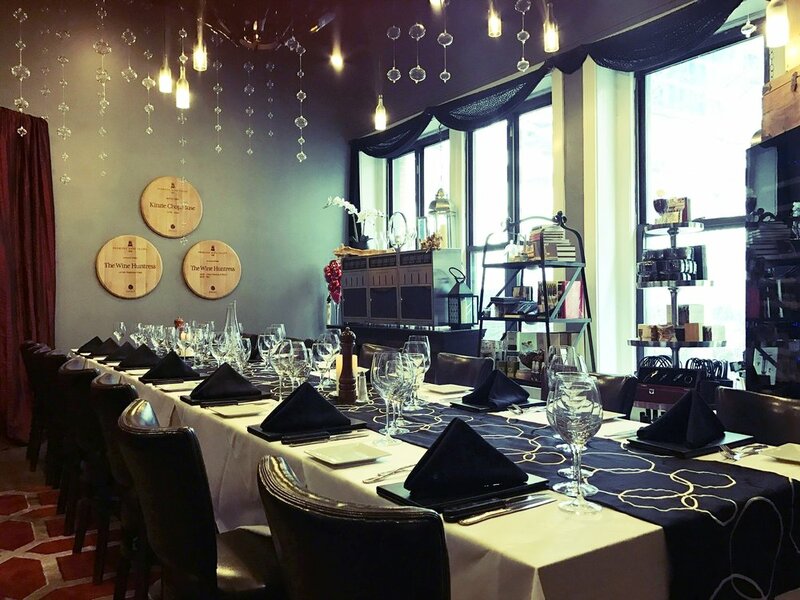 Kinzie Chophouse is perfect for every occasion!